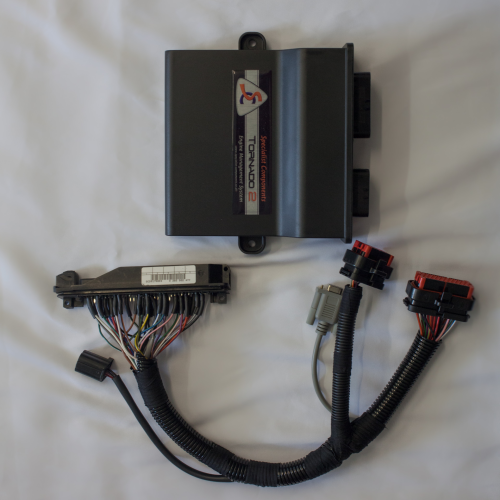 This is a direct replacement engine management system for the powerful and respected BMW S50 B32 as fitted to the E36 M3 as well as the ZM Coupe and Convertible. Our kit controls all the standard engine parameters including the dual VANOS system. 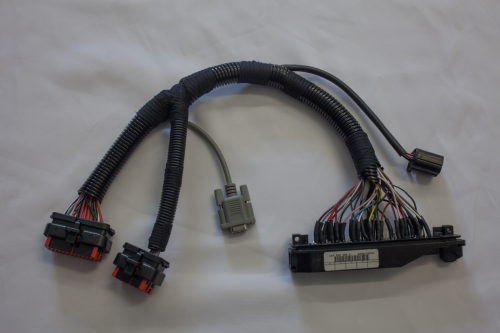 The package comprises an SC Tornado ECU and an interface harness to connect to the original BMW ECU connector.